Do you like teriyaki chicken? I love it!!! It is one of my favorite foods!!! Do you like pizza? Do you like peach jam? Do you like seafood/fish or hate it? If you could only drink one beverage (excluding water) ever again, what would it be? Sauce for fish? It is grate for your health. 10 of My Favorite Songs About Magic Ambition Has No Age Restriction Tattoos and why I am so tempted to get one or more, let's begin shall we! :) We need to stop being silent about violence towards healthcare workers Why be insecure? 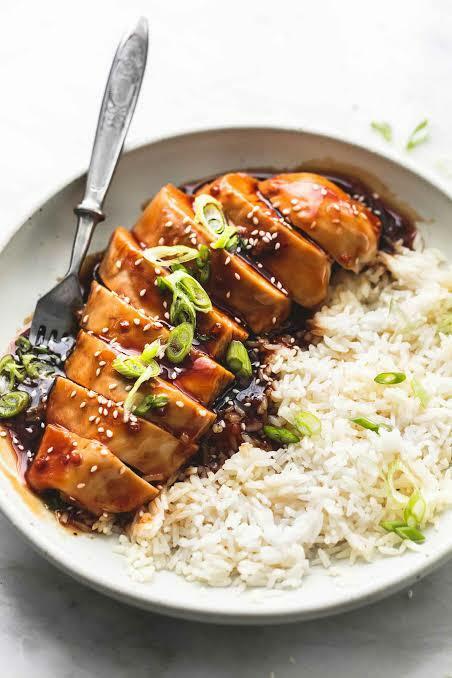 Home > Food & Beverage > Do you like teriyaki chicken?